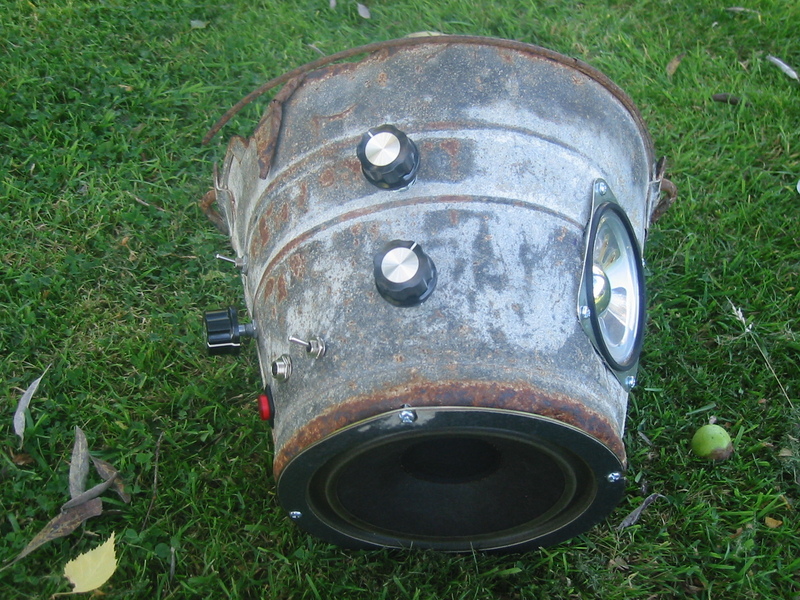 Discarded metal bucket, dual-oscillator, noise-generator, power-amp/2-way, speaker system. This entry was posted in Everything else on May 12, 2015 by farmerglitch. This entry was posted in Sound on May 11, 2015 by farmerglitch. This entry was posted in Latest on May 11, 2015 by farmerglitch. 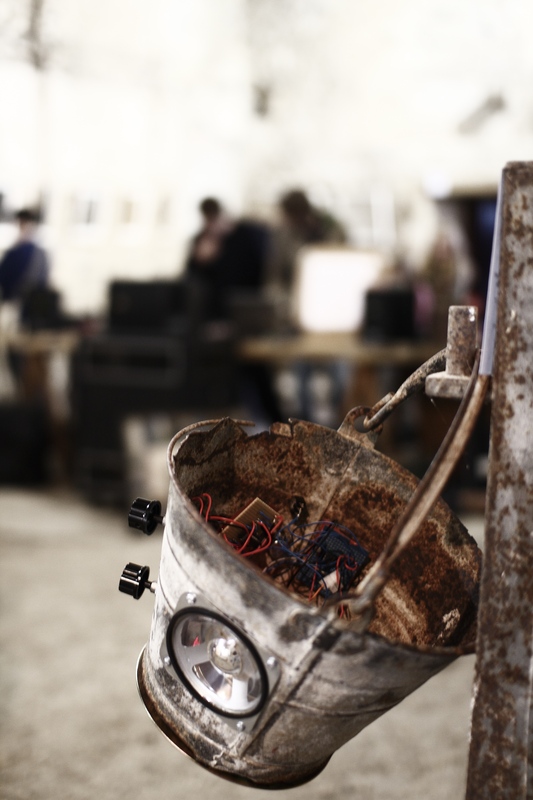 Stephen Mallinder – Industrial Soundtrack..
Hacker Farm in very very fine company indeed!! This entry was posted in Latest on May 10, 2015 by farmerglitch. This entry was posted in Installation on May 8, 2015 by farmerglitch.